February 23, 2011	(Newswire.com) - Yes, in spite of our trying economic times there are still some great travel bargains out there waiting for you. 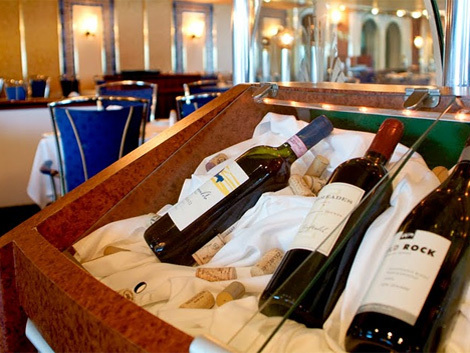 One of the very best ones sails out of the Port of Palm Beach regularly, the Bahamas Celebration by Caribbean Cruise Line. 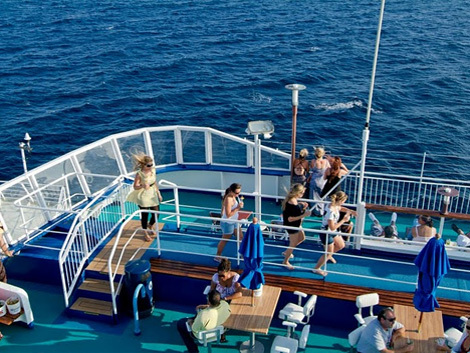 A 2 night cruise is a rock solid bargain at only $159, a deal no matter how you look at it. When I sailed last fall for only $130 more, I added 2 nights at a four-star resort on Grand Bahama Island. When I first heard this and about Caribbean Cruise Line, I thought to myself, you have to be kidding me because the last time I checked a decent hotel in Orlando went for nearly $300 for just one night. Here I was getting to enjoy pristine white beaches, lots of great food, entertainment, real sea breezes, pampering galore and 4 nights! 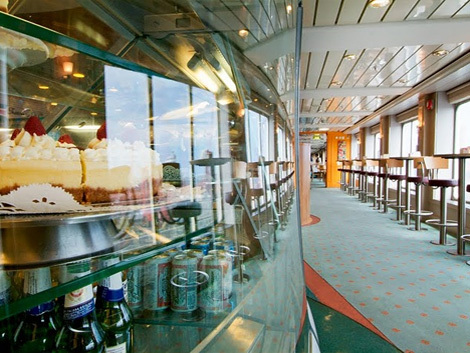 And when I took the cruise, I knew for myself that it was the real deal. 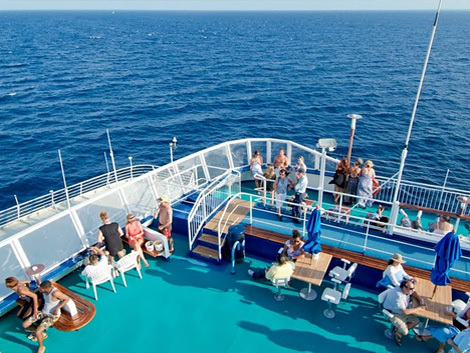 Also, the cruises on Caribbean Cruise Line depart every other day and as their Bahamas Celebration is a medium sized ship, you aren't lost among 3 to 4 thousand people waiting to go ashore. 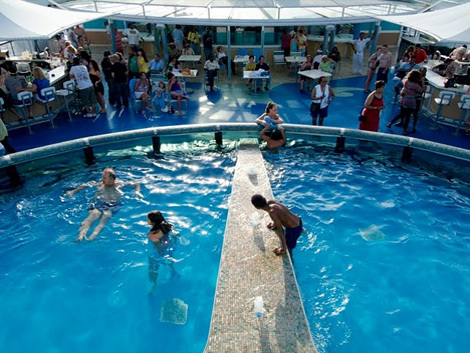 Caribbean Cruise Line has somehow done what most budget conscious travelers have only dreamed - they combine a great cruise and awesome food with a modest price to a great destination. 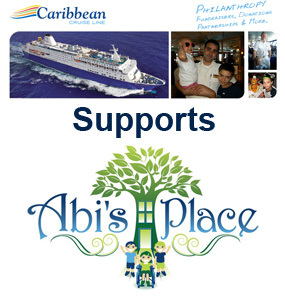 Caribbean Cruise Line proudly supports several charities including Children Battling Cancer, Abi's Place and C.A.R.E., the Cooperative Association of Resort Exchangers.